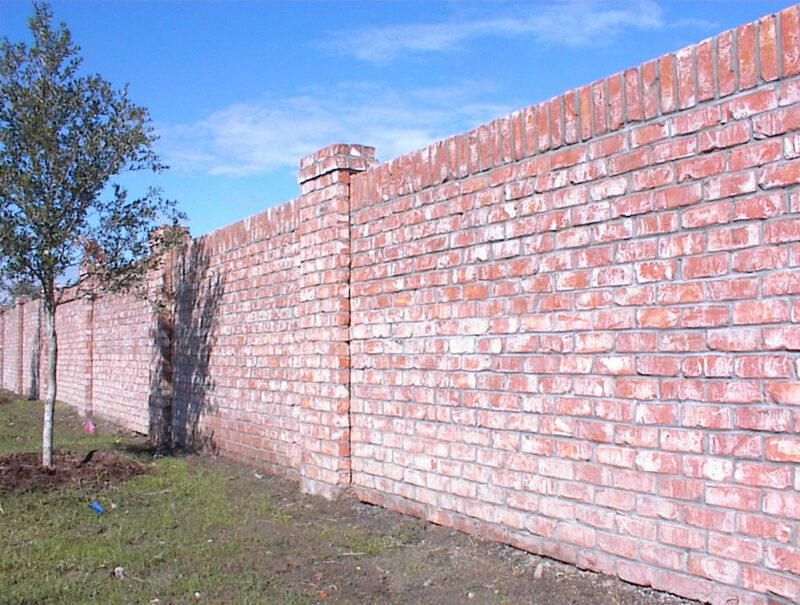 Thinwall Masonry Fencing offers developers and homeowners several advantages over traditional wood or conventional masonry fence construction. 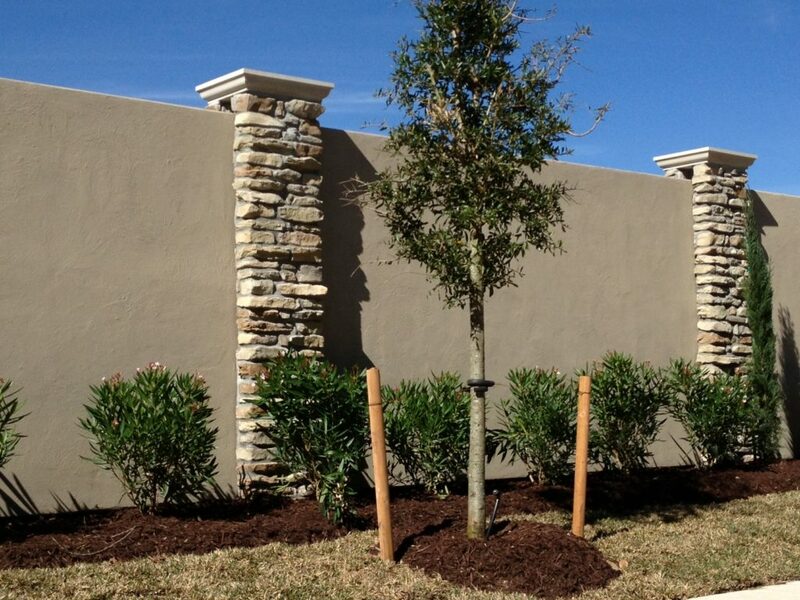 Masonry Hardscape includes monuments, entry walls, columns, planters, signs, panels, kiosks, or any other masonry feature that accents the beauty of the development. 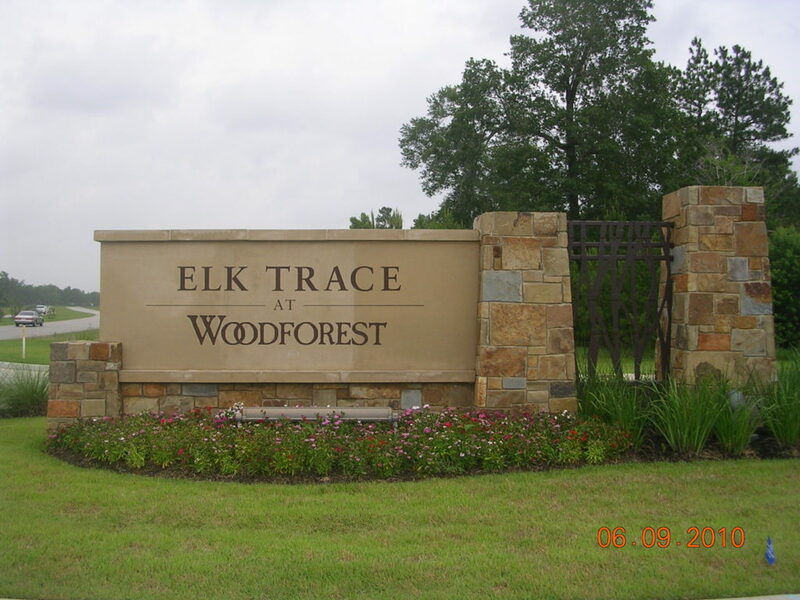 We are prepared to act as a general contractor for all your residential developments. 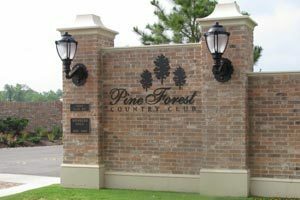 We can provide you with a turn-key project by supplying qualified subcontractors for electrical work, wood fencing, ornamental iron, gated access control, pools and fountains, and landscaping and irrigation. 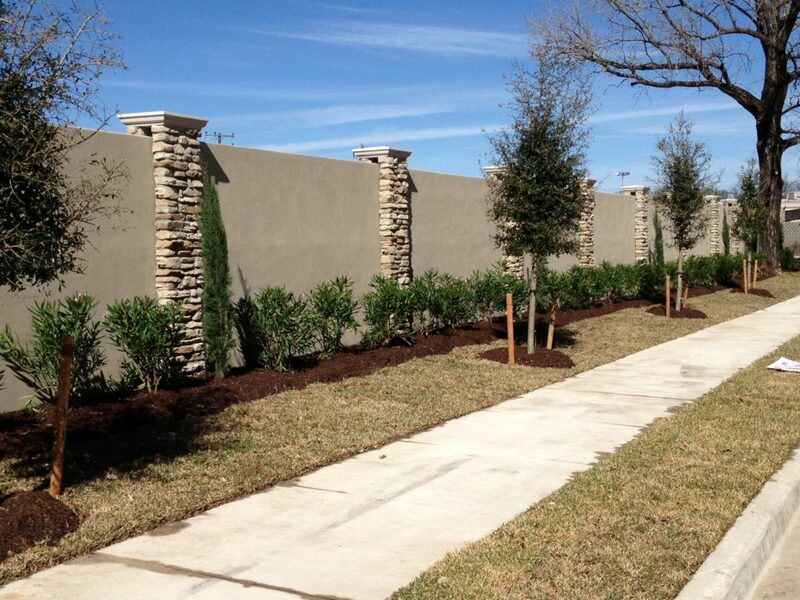 Hoggatt LP performs a substantial portion of its work at the larger master planned communities in and around Houston, as evidenced on both the Thinwall fence and the Hardscape pages on this website. 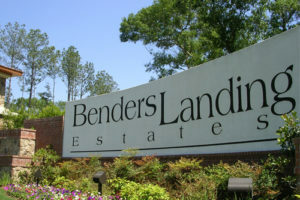 This section is designed to give you a look at just what we do and what we offer the owners of these great developments. Upon being invited to bid on new projects, the estimators thoroughly review the bidding documents and the blueprints for the project. The goal of this is to really understand the project and to minimize changes once the project has been awarded. 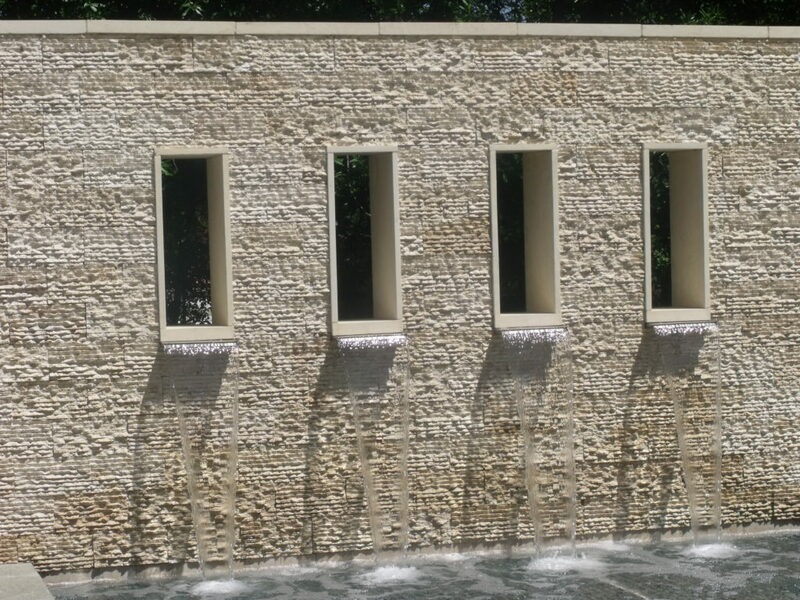 If any discrepancies occur, the estimators bring them to the attention of the landscape architect, and try to work with them to accomplish an agreeable, cost effective solution. 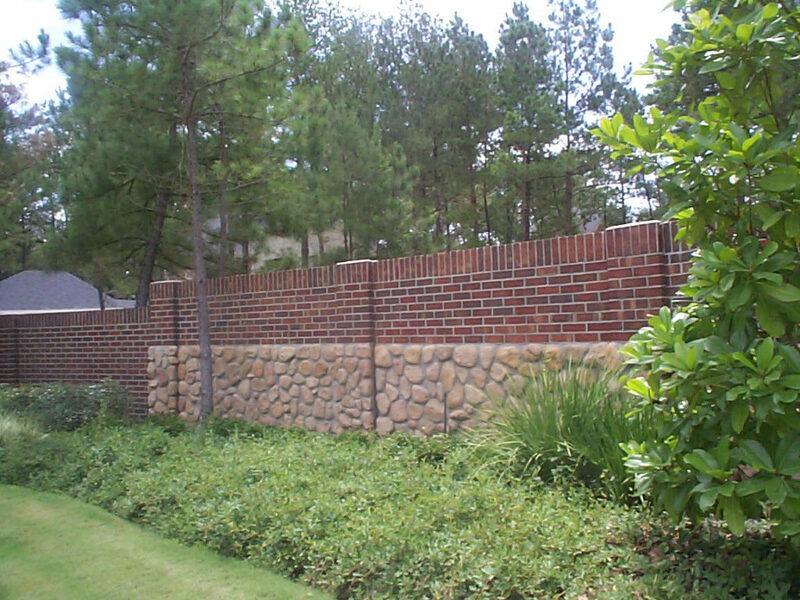 Unlike some competitors, we have an extensive masonry background, which allows us to see problems before they arise, even as early as the bidding process. 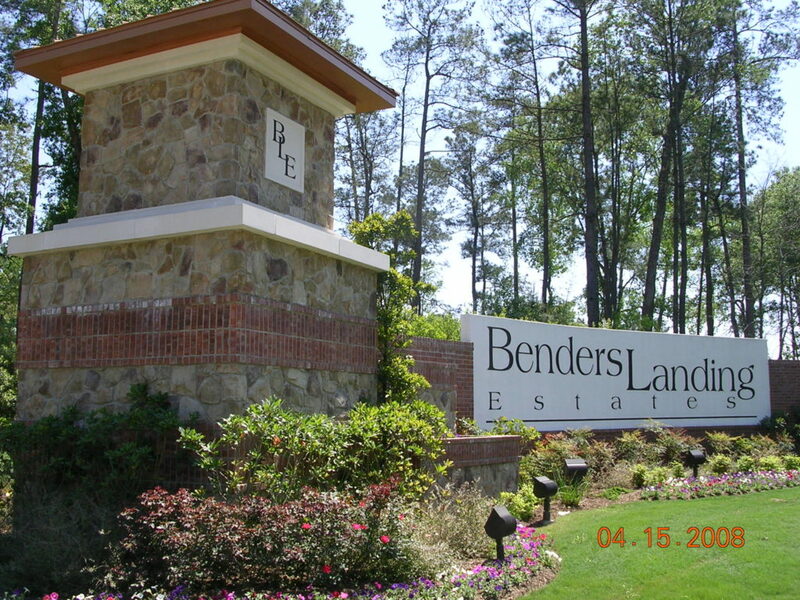 The estimators alone, have over 80 years combined experience! 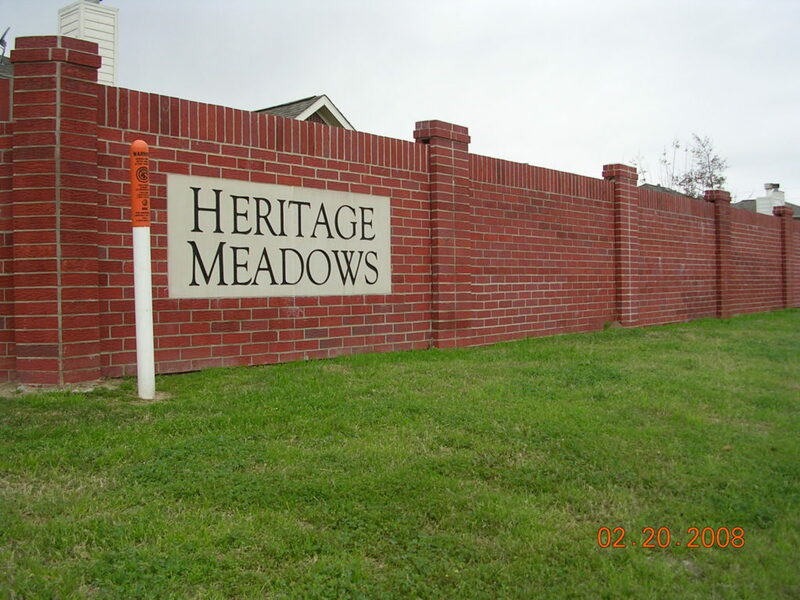 To the best of my knowledge, Hoggatt LP has constructed over 15 miles of brick thinwall fence around Cinco Ranch. That’s a lot of bricks! 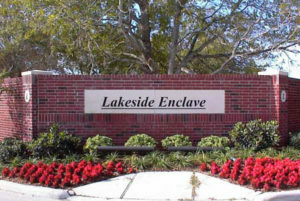 It is also a lot of time spent working in and around our neighborhood. Over that time a good working relationship has developed. It sure makes my job easier when a company responds to a problem in a timely and professional matter. I know that if I ever have a problem with any of the brick fence here, I can pick up the phone and speak to someone about it. Usually, the problem is resolved quickly and relatively effortlessly on my part. I know that I can count on Hoggatt LP because you stand behind your work. 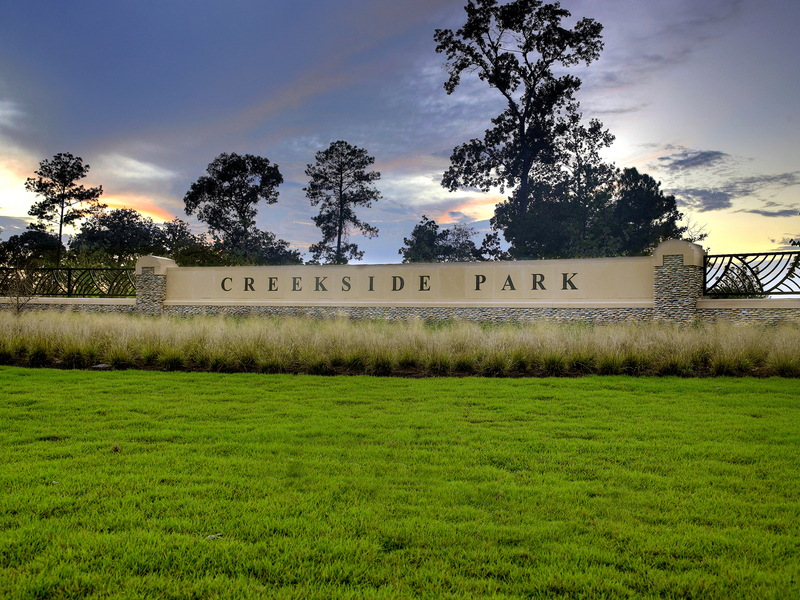 As an association, it is important to know that the warranties afforded the developer, are extended to us as well. Thanks for making my job a little easier over the past years and I look forward to working with you in the future. 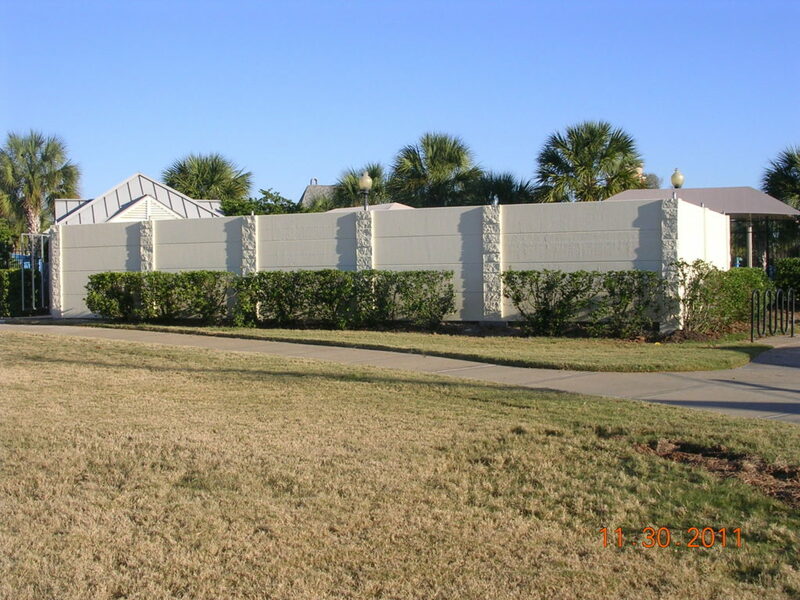 Hoggatt LP has replaced over 2000 brick wall panels throughout Greatwood Community Association. 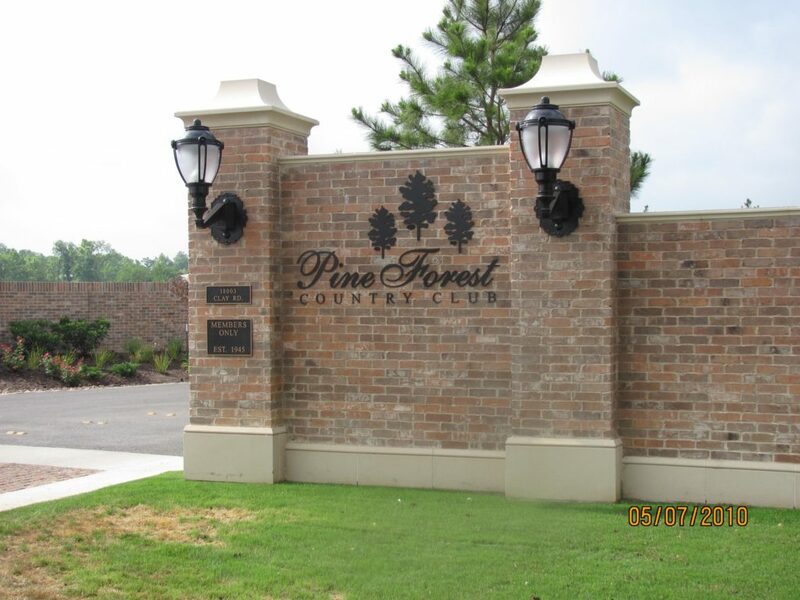 Not only does Hoggatt LP replace our brick walls panels, they also maintain/repair and/or replace our monument signs at each section entrance. I can always count on Hoggatt LP, no matter what the situation. When we have emergencies, I know I can count on them to be in Greatwood at a moment’s notice. Hoggatt LP stands behind their work 100%! Thank you Hoggatt LP for making my job easier when it comes to Greatwood’s infrastructure!